As a medical marijuana seed bank we're dedicated to offering outstanding genetics for affordable prices. 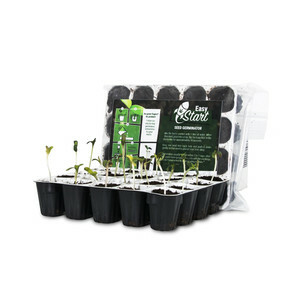 We've got an extensive selection of stunning cannabis seeds that are suited to virtually any type of growing conditions. We offer both indoor and outdoor cannabis strains that let you enjoy connoisseur-quality marijuana in the comforts of your own home. We keep our prices low because we're dedicated to helping society save strains of cannabis that offer numerous medicinal benefits but have been regularly outlawed by world governments. With our site, anyone can find the best cannabis seeds for a fraction of the price that other providers change. We also provide detailed information about growing marijuana seeds, so you can learn from professionals who are committed to preserving the best cannabis seeds from around the world. Growing cannabis seeds is a rewarding pastime, and our Special Kush is world famous and is one of the products that we're proud to stock at our seed bank. The plant is generally considered as a heavy-yielding Indica strain that is naturally found in the growing region that is located in and around India. Many people trace the name to the Hindu Kush Mountains that are notorious for producing some of the world's best marijuana throughout recorded history. Our Special Kush is one of the most outstanding cannabis strains that is ideal for both indoor and outdoor environments. The plants are known for their relaxing high, and we make it easy to buy cheap weed seeds that let you easily enjoy some of the best marijuana in the world. 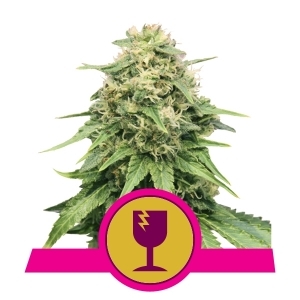 With our feminized Special Kush cannabis seeds, you never need to worry about having males in your garden, so you can be sure that you get optimal quality and truly seedless cannabis. Most cannabis seed banks have a variety of Kush in stock, but our cheap weed seeds bring you outstanding genetics for a great price. 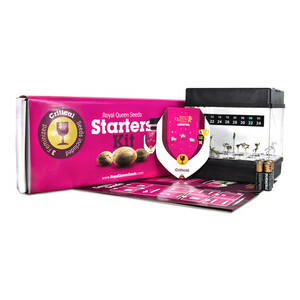 As such, this product is a great option for anyone who is operating on a budget but still wants access to the best quality product. You can also buy cannabis seeds that are designed for top production, and by taking clones, you can always have an unlimited supply of new plants ready to enter your flowering room. Our Special Kush is one of the best cannabis strains, that can quickly fill up a growing space with lush, green growth. In indoor gardens, you should take care to provide plenty of space because our cannabis strain can easily reach heights of 3 meters or more. With a little bit of training and selective pruning, you can easily create a screen of buds in your indoor growing room or ensure that you get the highest yields in your outdoor garden. This strain is also ideal for medical marijuana gardeners, and by turning your light cycle back, you can easily have a fresh crop of outstanding cannabis in as little as seven or eight weeks. Growing our cannabis seeds is also an ideal way to enjoy access to a large amount of flowers, and the Special Kush can provide you with yields that are up to 150 grams per plant in the indoors or up to 400 grams per square meter with a 600-watt high intensity discharge light. 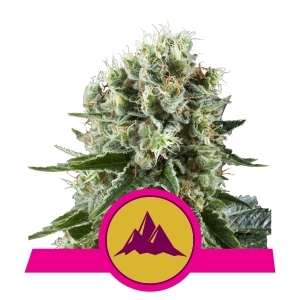 Our Special Kush is one of the best cannabis strains for outdoor gardeners, and experienced growers can easily harvest more than one kilogram per plant. 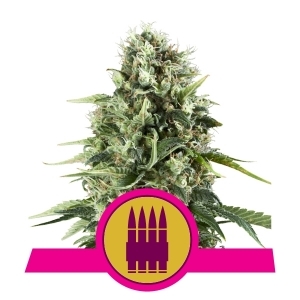 The finished product is of the utmost quality, and this strain is a favorite at our cannabis seeds bank because its finished product provides you with frosted buds that are coated with trichome crystals. 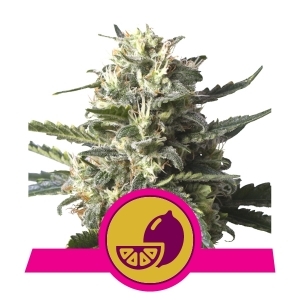 Our seed bank is also dedicated to providing you with a variety of the best strains for affordable prices, and our Special Queen is one of the best skunks on the market. The product combines some of the best features of weed strains from Colombia, Mexico and Afghanistan, and the genetics have been used to create many of the leading crosses tat are commonly sold for medical cannabis. With our Special Queen growing in your garden, you'll have cheap cannabis seeds that never sacrifice quality for cost. 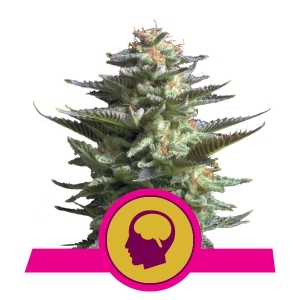 The plant is a classic skunk that is easy for beginners, and experts can tune in their numbers to receive optimal yields from one of the best cannabis strains in the world. Indoor gardeners can harvest finished plants in as little as eight weeks, and the plant usually grows up to 1.5 meters, so creating a sea of green in a garden is just one option that you'll have. Special Queen is a Sativa-dominant strain, and it produces up to 500 grams of medical cannabis for every square meter of growing space. These cheap cannabis seeds are also ideal for outdoor gardeners, and the plant can easily yield up to 150 grams per plant. 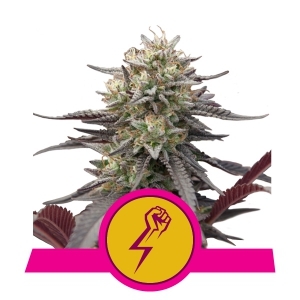 Our cannabis seeds bank is proud to offer you a great hybrid, the Special Queen, that works perfectly in organic or hydroponics growing systems. This cannabis strain is an ideal way to grow weed seeds in a sea-of-green set up, and it offers medical marijuana that is mostly mental with an uplifting and euphoric high of the best quality. 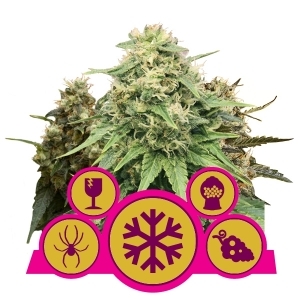 Our cheap cannabis seeds are an outstanding way for you to access top genetics from around the world, and we take pride in helping you enjoy the diversity of the globe in your home garden.